Our expert interior decorators located in Miami, have mesmerized all our customers with their innovative work and flow of ideas, making our company to be considered as a leader of interior design and decoration in Florida. Our interior decorators in Miami learn from every work done since learning is growing and is the golden rule, learn to innovate is the task of every day, with every customer, every decoration, with each experience. 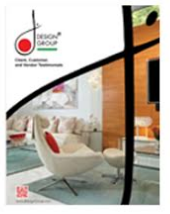 Experience plays an important role in interior decoration. 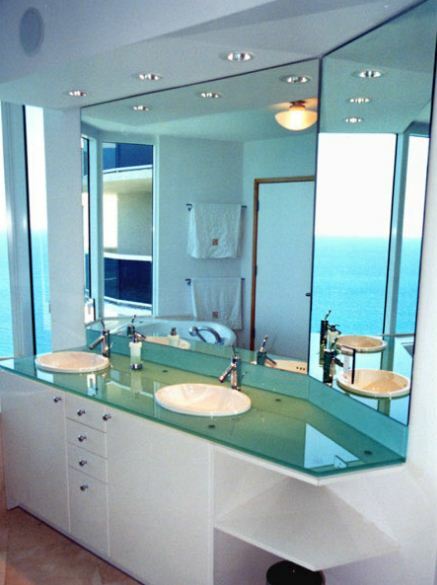 In Miami we have done a lot of projects, which have strengthened the extensive knowledge of our interior decorators. A satisfied customer is a job well done, each decoration is meticulously planned for total satisfaction of our customers, ensuring an attractive decoration. 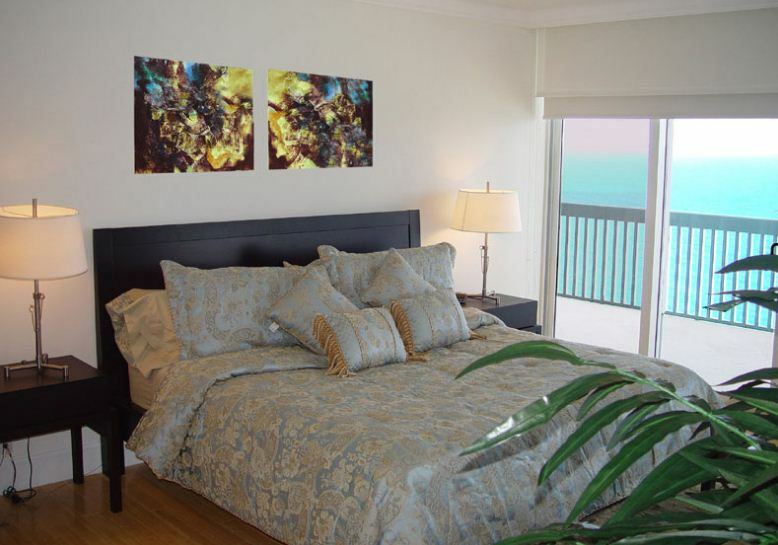 Our interior decorators in Miami always consider customer feedback, as his likes and requirements are the basis for the final satisfaction. However, each decoration brings the personal touch of the designer and the client, they achieve the goal together. An original decoration, striking and innovative is the result of planning, space analysis and implementation. The goal of each interior decorator in Miami with every customer who puts his home in our hands, is to return the best results and allow him to live in his ideas. Our company is located in Coral Gables, Florida and you can reach us at (305) 444-4611 by phone, and by email at jdesigngroup@aol.com or visit us at 225 Malaga Avenue in Coral Gables, Miami Florida.